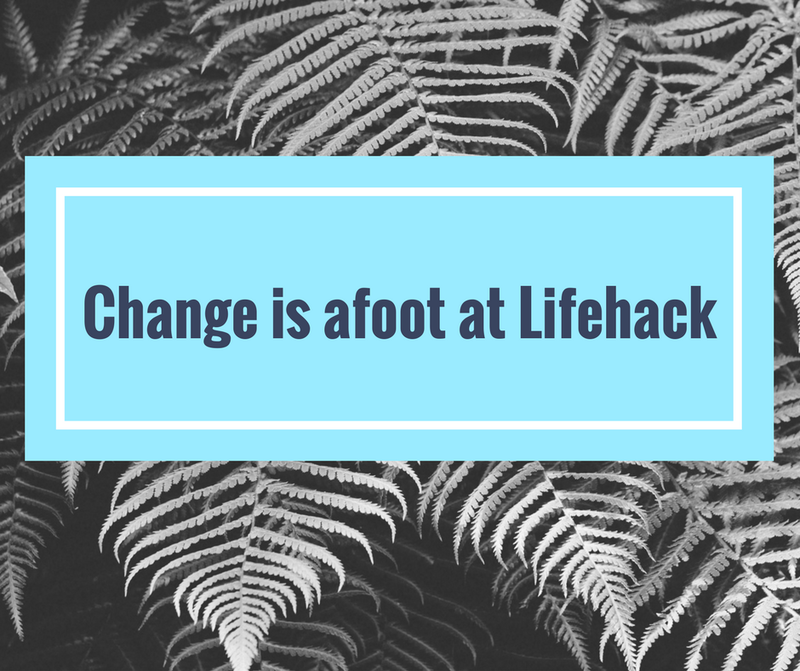 It’s time for the next Lifehack update for 2017 and we have lots to share. We also have an update on the future of Lifehack. We’ve got two cracking programmes running at the moment. We’re working with teachers, students and community collaborators at an Auckland school exploring wellbeing in their school and community. We will be sharing more about this programme model in the coming months. The third Flourishing Fellowship has kicked off with another bunch of amazing practitioners from across Aotearoa. Keep an eye out during Youth Week for videos from some of our Fellows. We’ve just finished a two day co-design summit with the Palmy Youth Network. We’re also still busy evaluating Oro, our Upper Hutt programme, and working on ways to share the principles and tools behind our impact model. We’ve shared the learnings on Helping LGBTQI youth people to flourish from our online Ako earlier in the year, and celebrated a gift from the Shuttleworth Foundation to support even more open sourcing of what we are learning. We also have two more exciting activities coming up which we’d love to let you know about, and we have an update on the future of Lifehack! In early September we’ll be co-hosting a co-design summit in Pōneke—Wellington in collaboration with Ara Taiohi. The event will bring together a diverse group of stakeholders, from wellbeing and youth development practitioners through to academics; from grassroots to policy; from design to entrepreneurship. The symposium is an opportunity for funders and service providers (that’s our amazing community!) 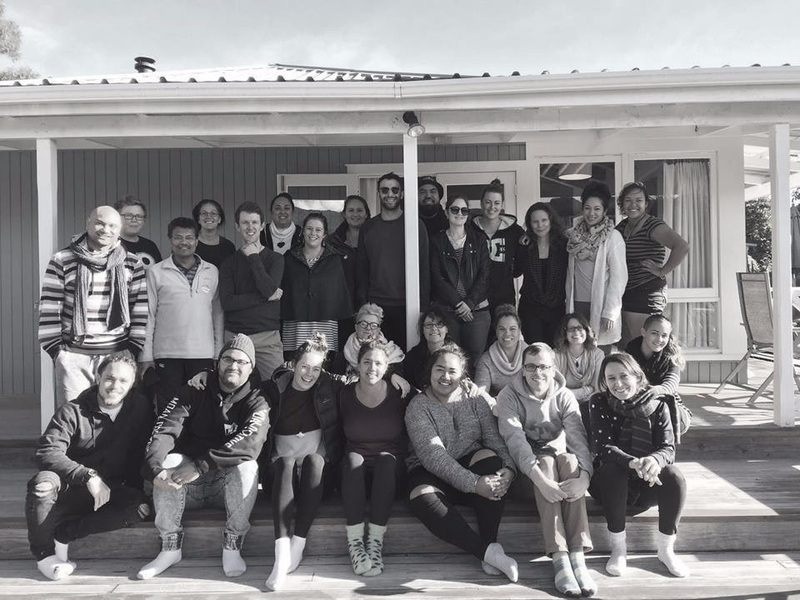 to meet kanohi ki te kanohi and learn from and about each other’s experiences, future intentions and strategies in supporting young people to thrive. It will be a showcase of leading examples of co-design for youth wellbeing from around Aotearoa and beyond, will be a stock take of where we are at currently, and point to next steps at a policy and practice level. It is also an opportunity for Lifehack to share our learnings over the past three years, and to give our support to the people who continue to take our vision, kaupapa and lessons forward. Get in touch if you’d like to be involved, or register your interest via the button below. Bringing together some of our work in the readiness for change space, we’re looking to work with several communities around Aotearoa to test out a collaborative community action tool for accelerating youth wellbeing. We’ll be putting a call out for collaborators soon. We also need to let you know that these are Lifehack’s last programmes. Our funding comes to an end as of October 2017 and the team will be wrapping up and heading off to other initiatives. Lifehack began as an innovation platform as part of the Prime Minister’s Youth Mental Health project. We had a mandate to test new approaches, support new initiatives and innovations and learn about opportunities for growing youth wellbeing in Aotearoa. And that is what we have been doing. Along with our collaborators, Lifehack has been highlighting the importance of co-design and youth participation in mental health and wellbeing, and catalysing new initiatives and cross disciplinary ways of working that help to grow the conditions for youth wellbeing our communities. We are intent on sharing as much of our learning as possible before October, online or in person through the above events, and will continue to open source the essential lessons of what we’ve learnt to date from our current programmes. We are also working with different collaborators to see how aspects of Lifehack programmes might be incorporated into their work into the future. If you’re keen to attend the Co-design Summit and be part of sharing and building our national knowledge and focus on youth wellbeing, then please register your interest. When the time comes, Lifehack will be leaving a legacy of passionate advocates for youth wellbeing and a committed network of practitioners and organisations. Until then, there’s lots do to and share, and we’ll certainly keep everyone in the loop. To all those who have contributed energy to our kaupapa so far, or will be in the future, thank you—all of the work we do is to further your mahi.